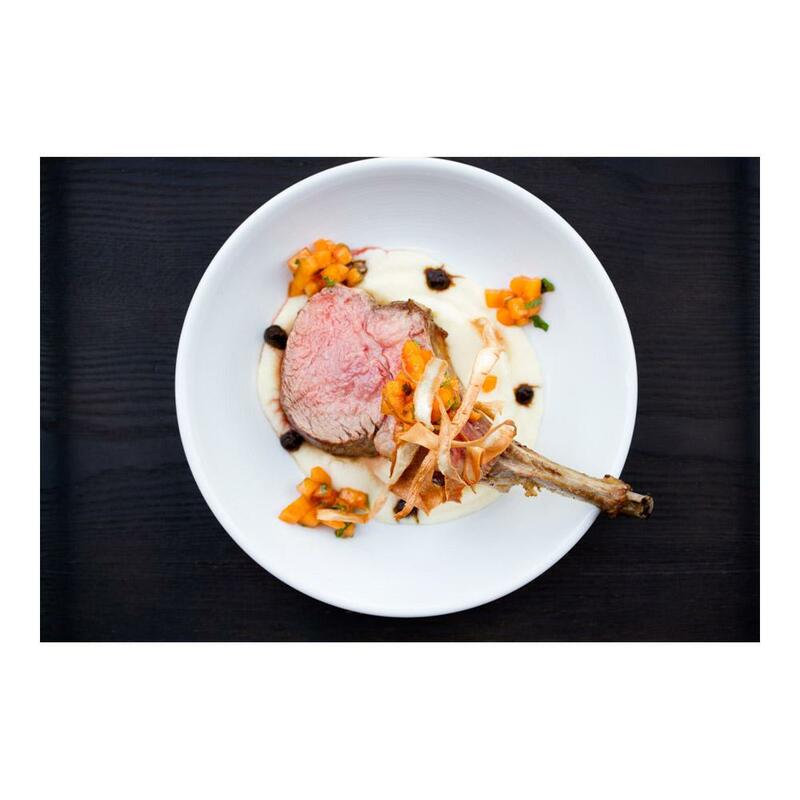 Frenched rib chops always deliver stylish plate presentation and Le Québécois Grain-fed Veal has a great flavor that stands on its own and doesn’t have to be heavily sauced. 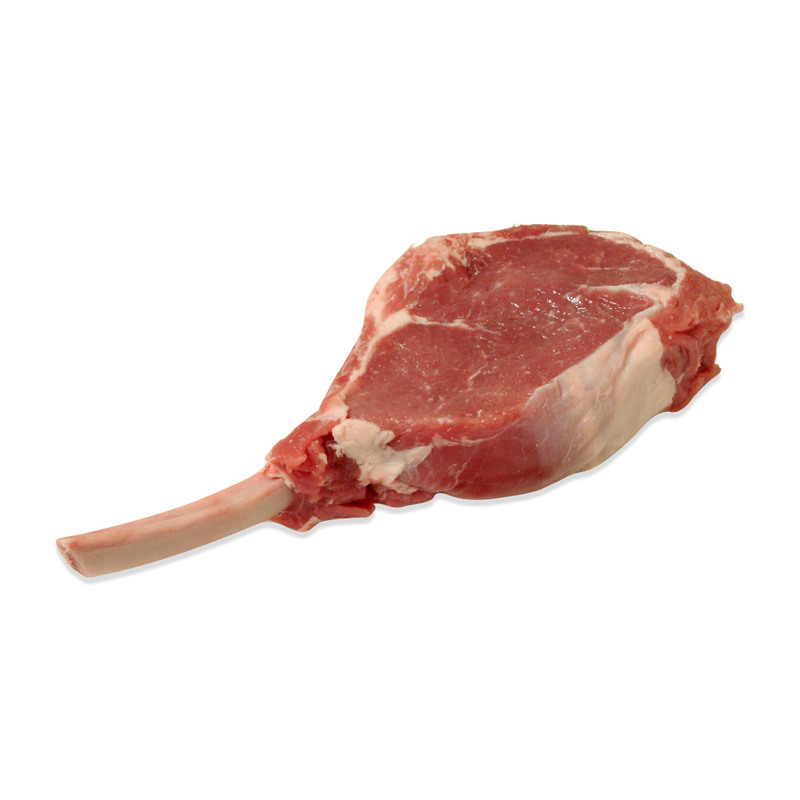 Store veal rib chops in your freezer until you're ready to use them, then remove and thaw as many as you need. Season veal chops with olive oil, salt and pepper. Using high heat and hot oil in a frying pan sear both sides of the chop to a golden brown. Move the pan to a 350-375 degree oven to roast to your desired internal temperature. Outstanding product!! Definitely a value and the service was superb...will be a regular customer going forward!